We had a great week of Boy Scout Summer Camp at Camp Buck Toms in Tennessee. We were in 3-sided cabins known as Adirondacks. Nice sturdy structures that shelter the weather, but open air and accessible to spiders, mosquitoes, and other varmints. 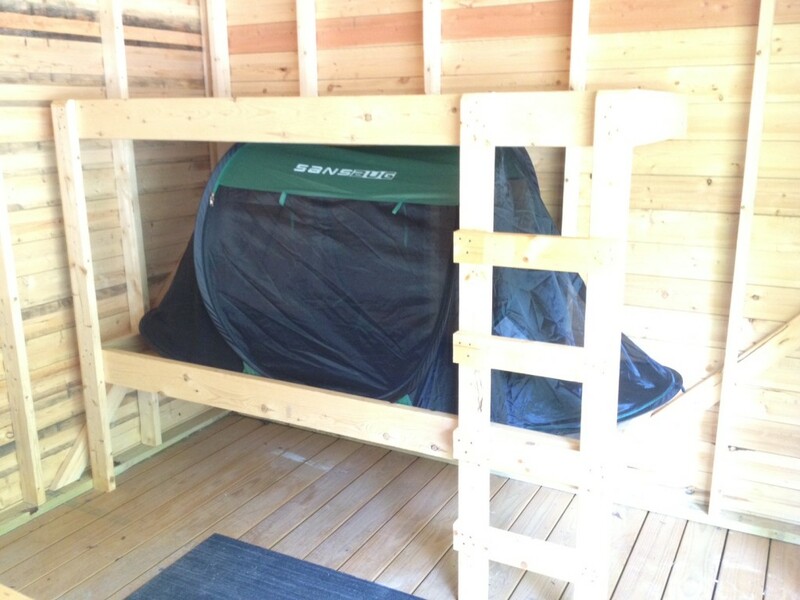 The SansBug I’s fit nicely in the bunk-beds and provided both protection and peace of mind. They were a big hit for the scouts who had them (and the envy of those who didn’t)!